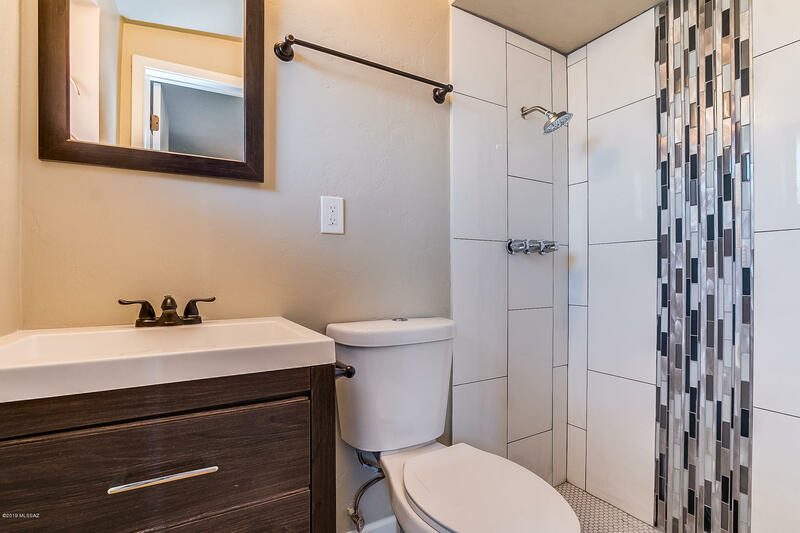 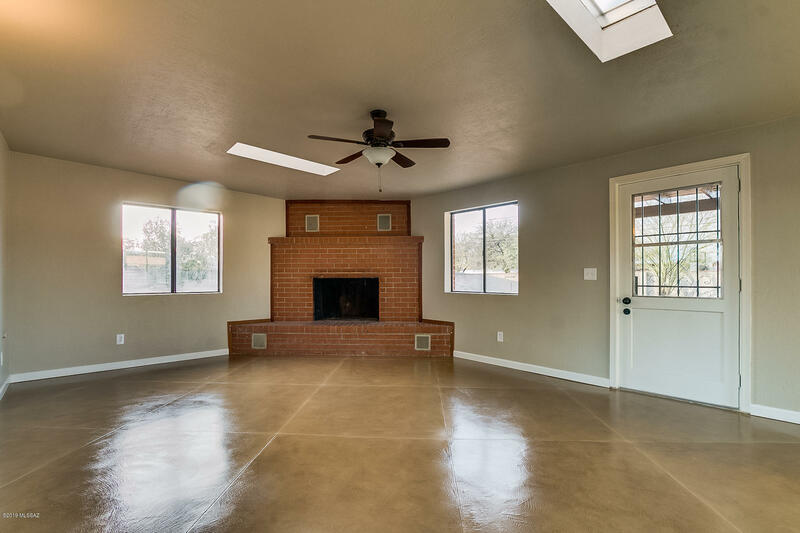 Stunning remodeled home on nearly a quarter acre lot in a convenient east/central location. 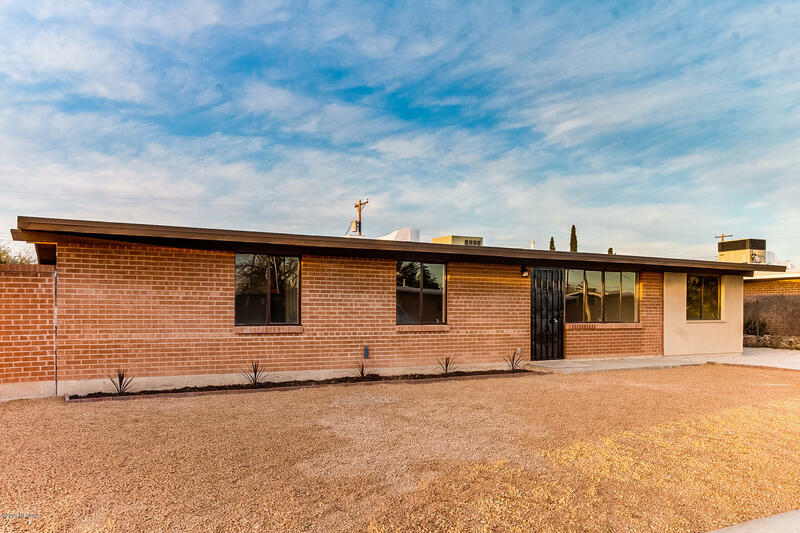 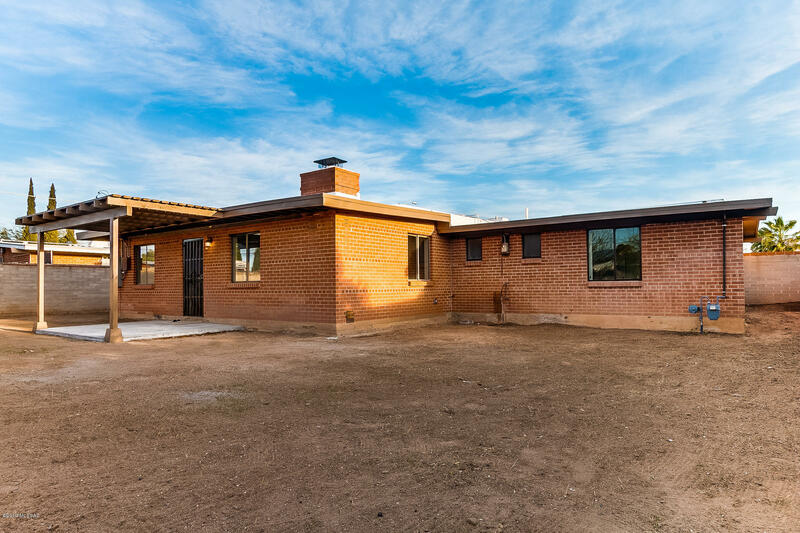 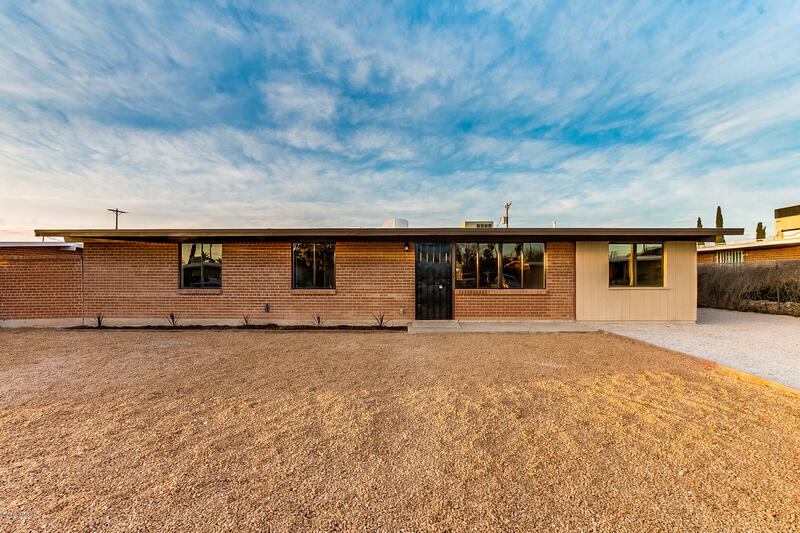 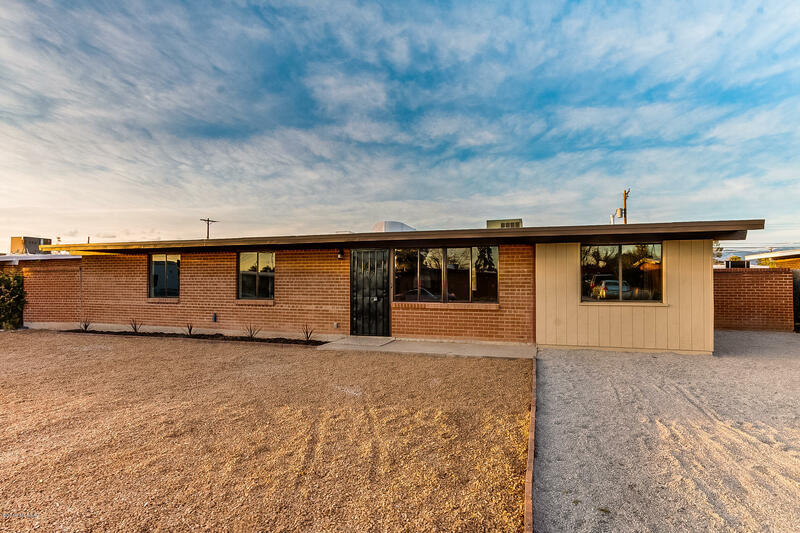 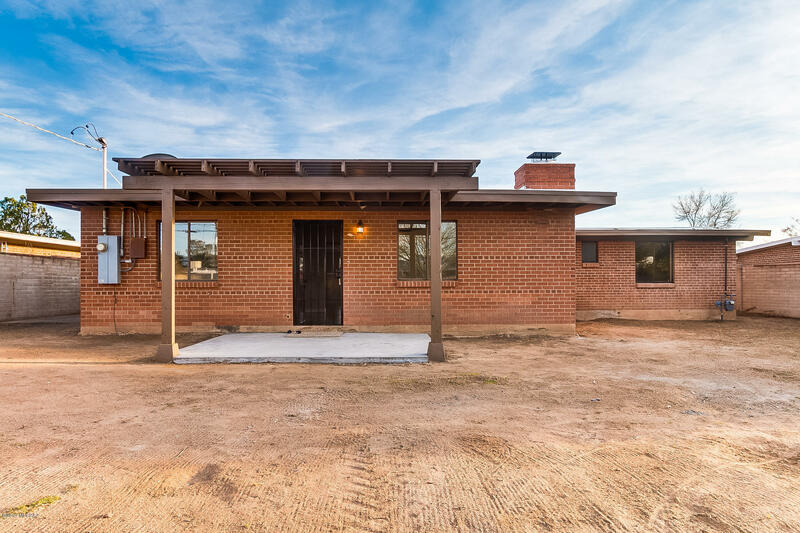 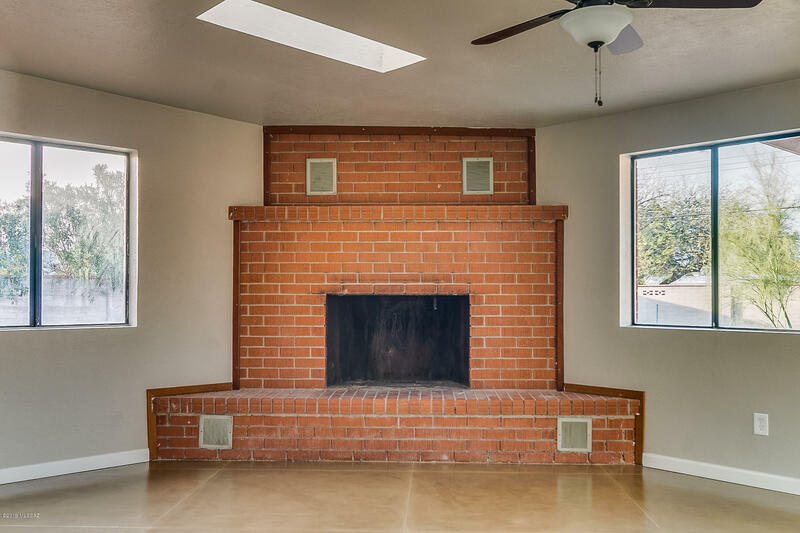 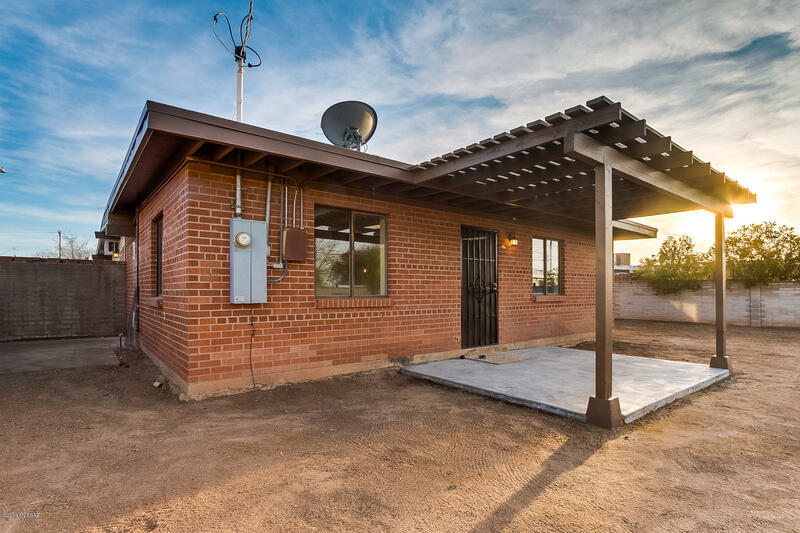 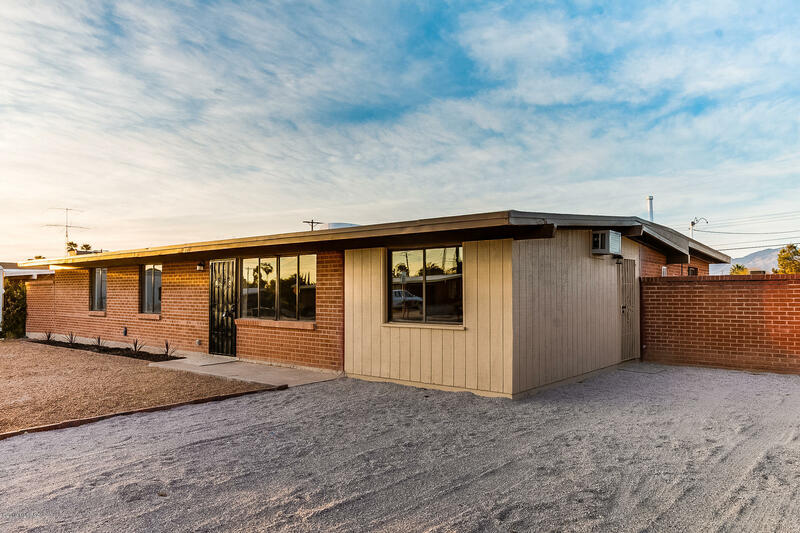 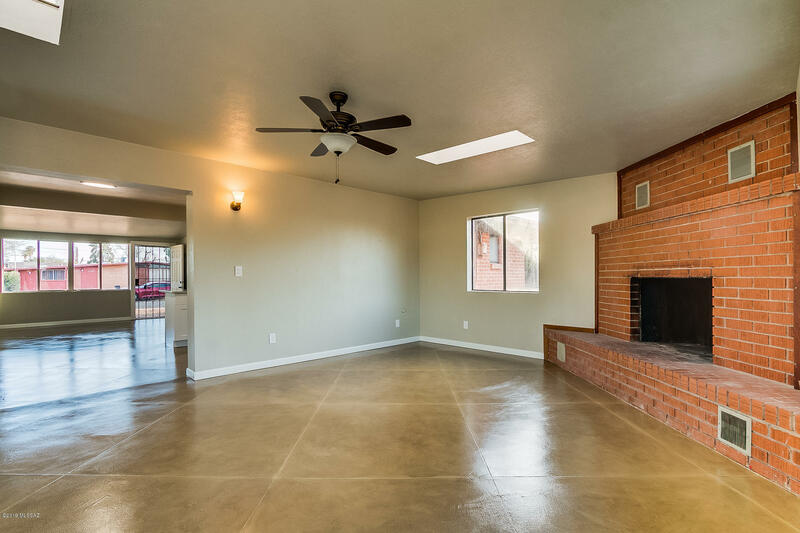 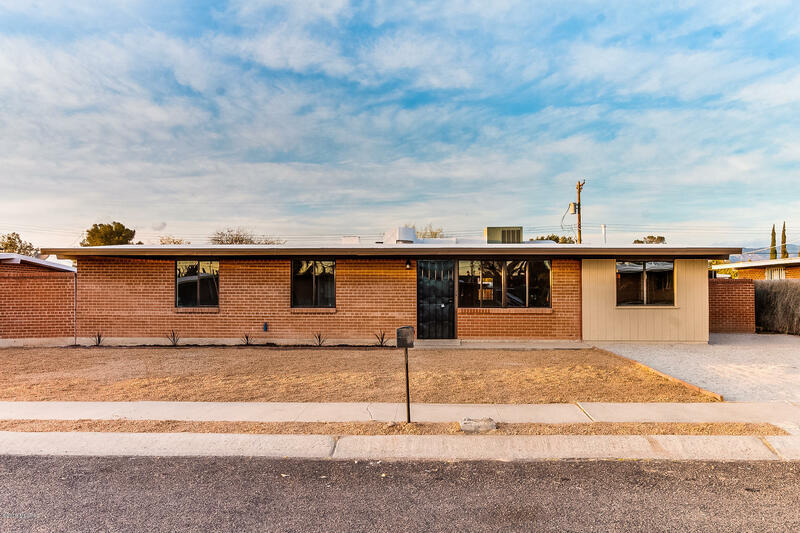 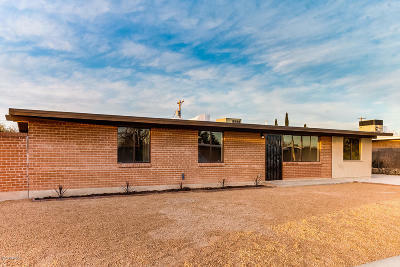 Vintage 1966 red brick home has been tastefully designed and updated. 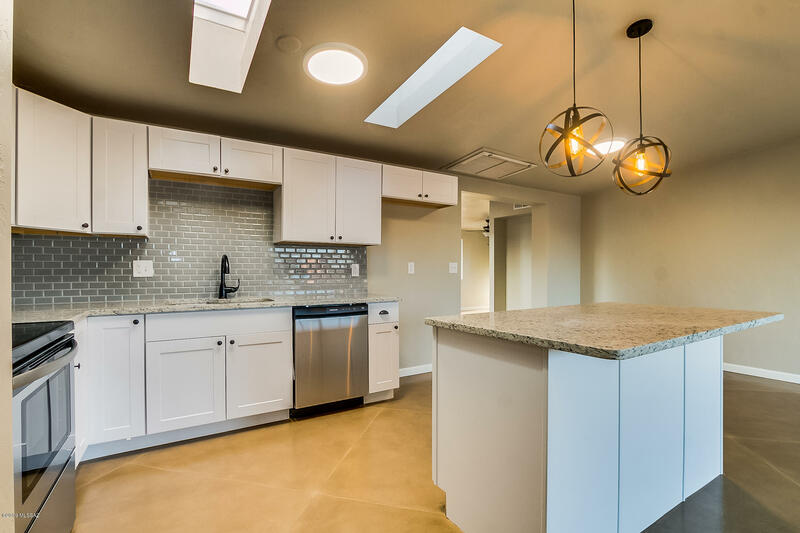 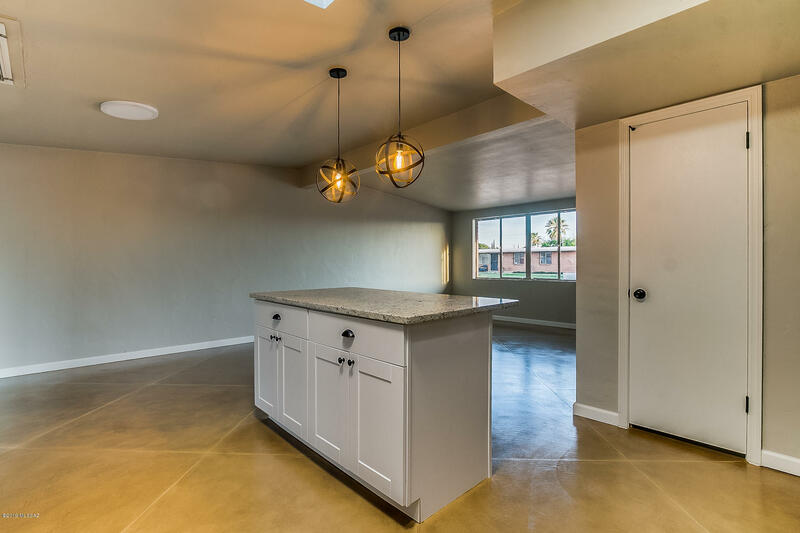 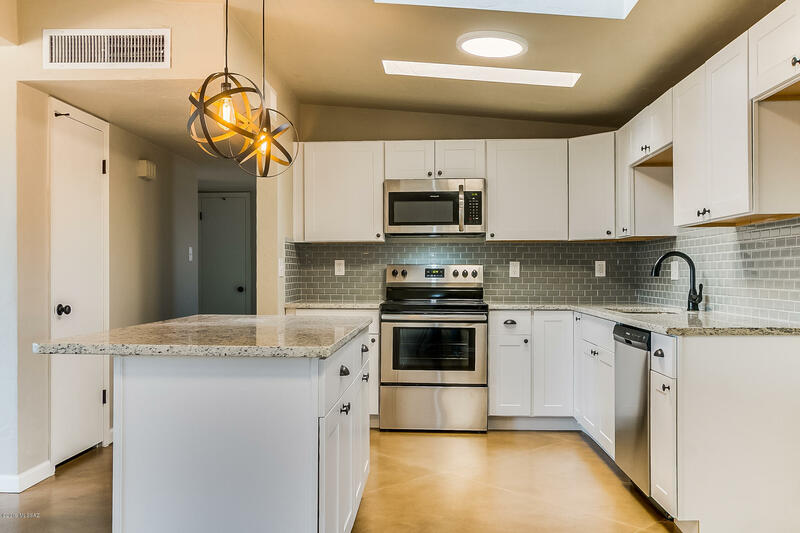 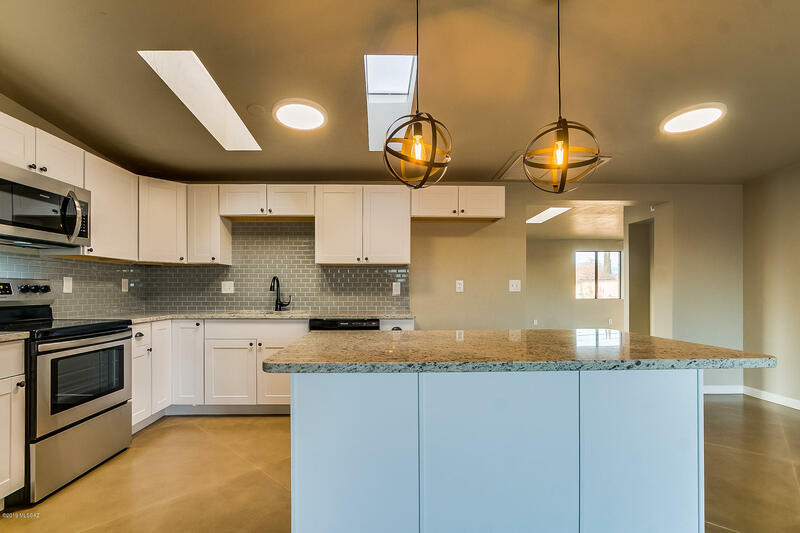 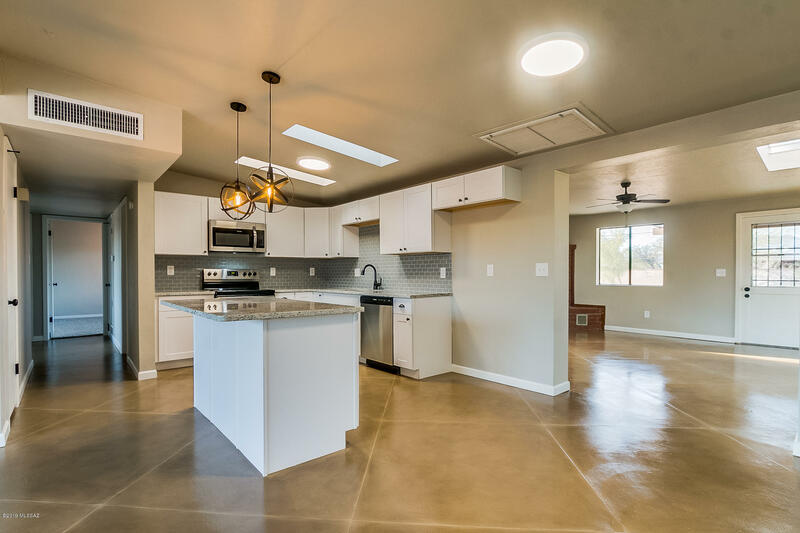 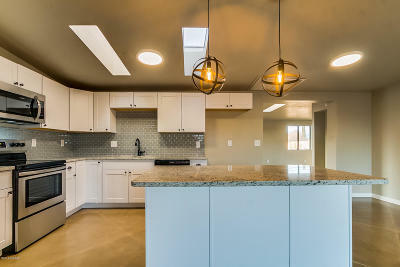 You will love the open kitchen with granite counter tops and wonderful breakfast bar. 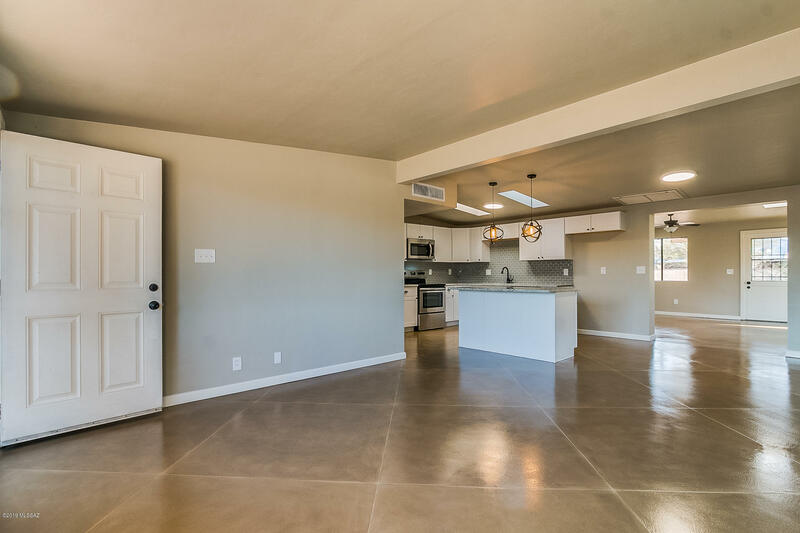 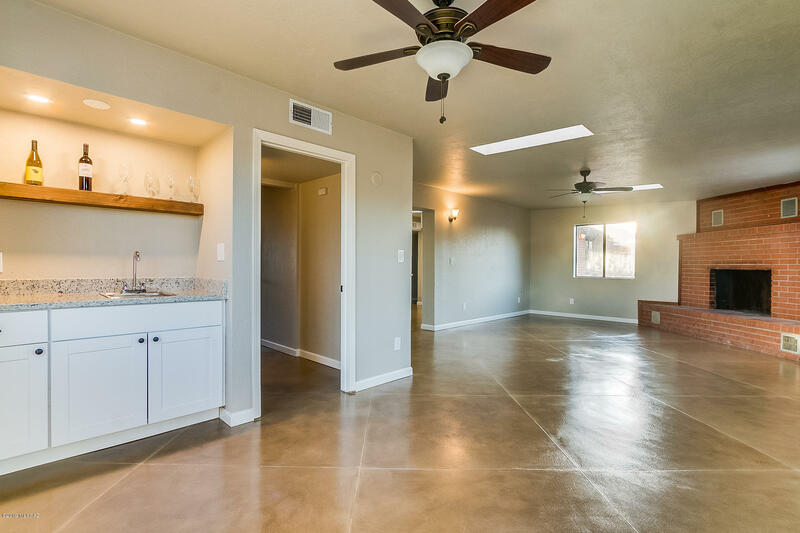 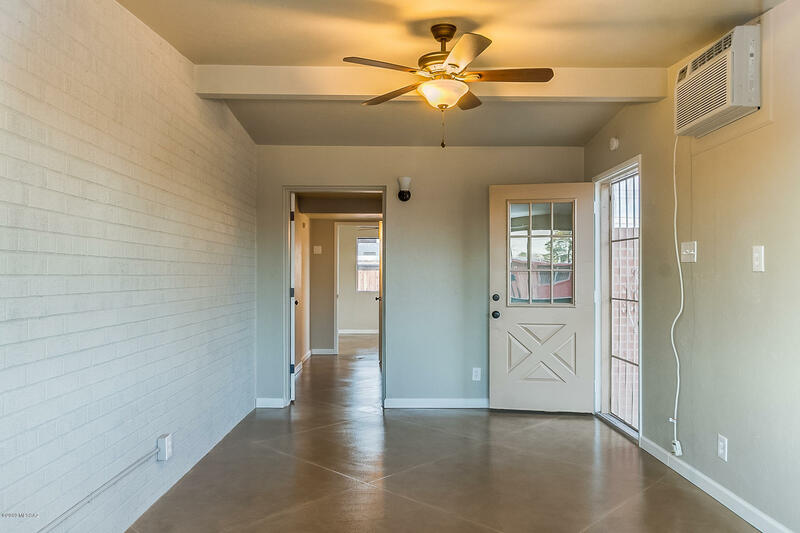 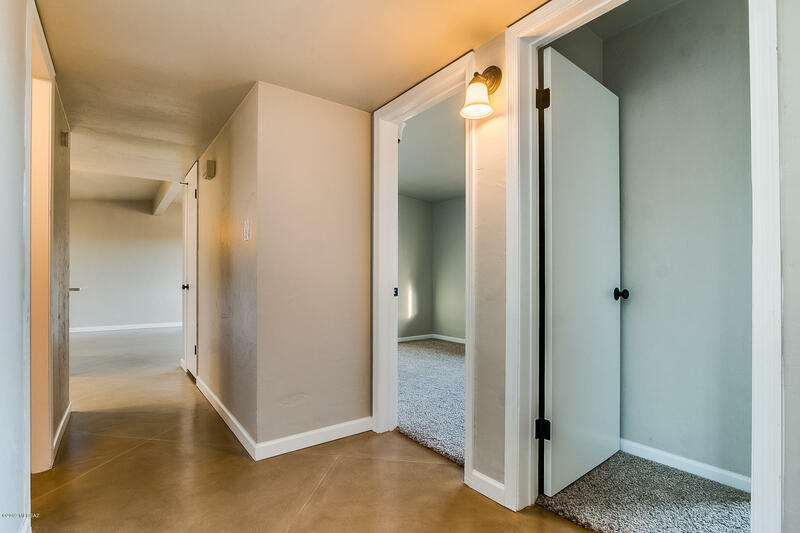 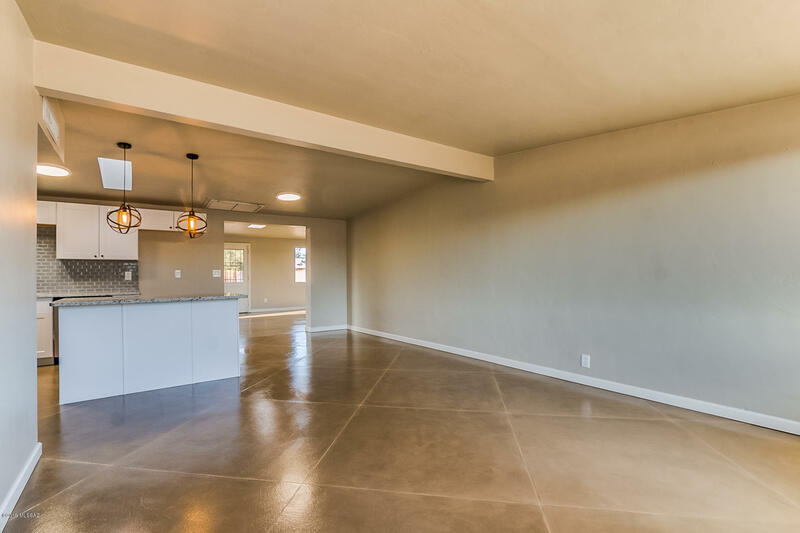 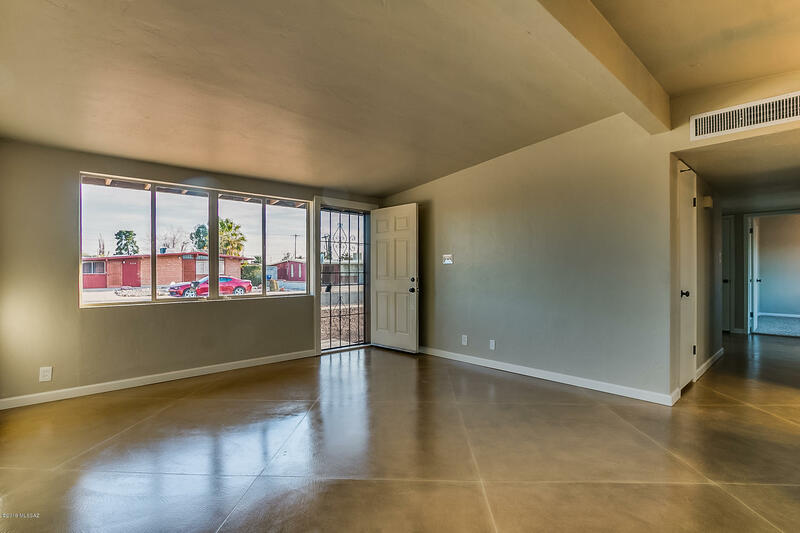 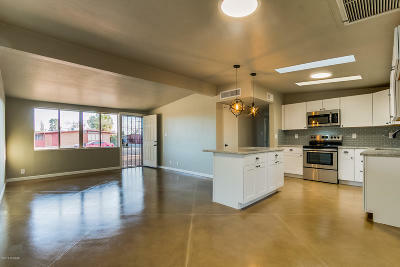 New concrete floors, texture, paint, carpet and fixtures throughout. 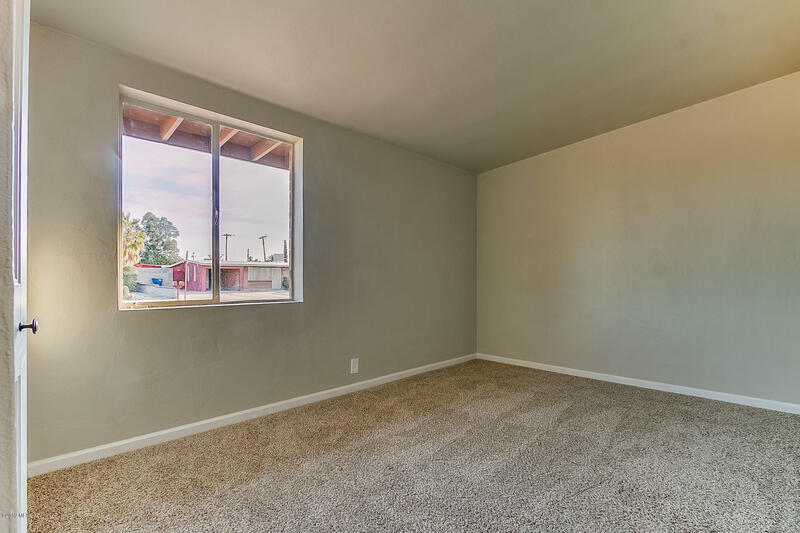 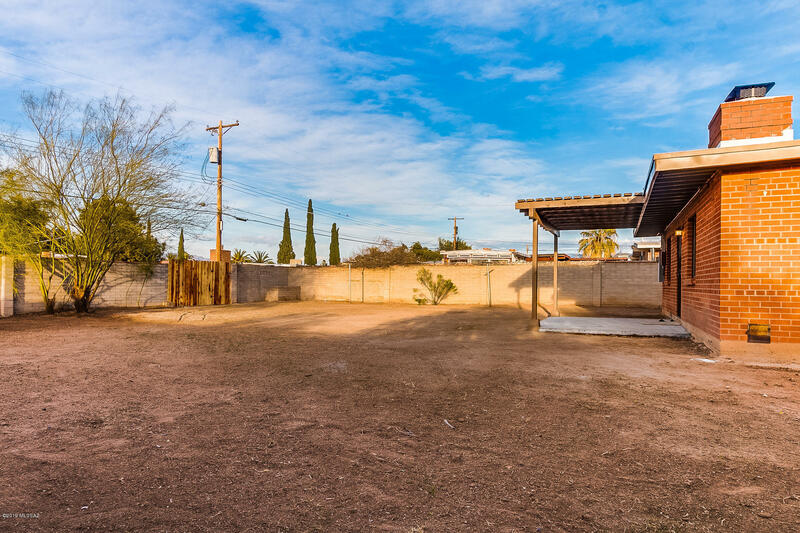 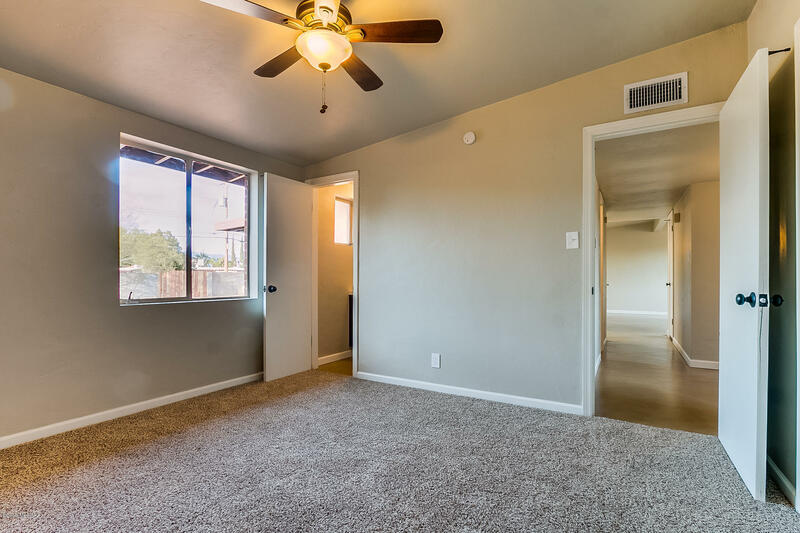 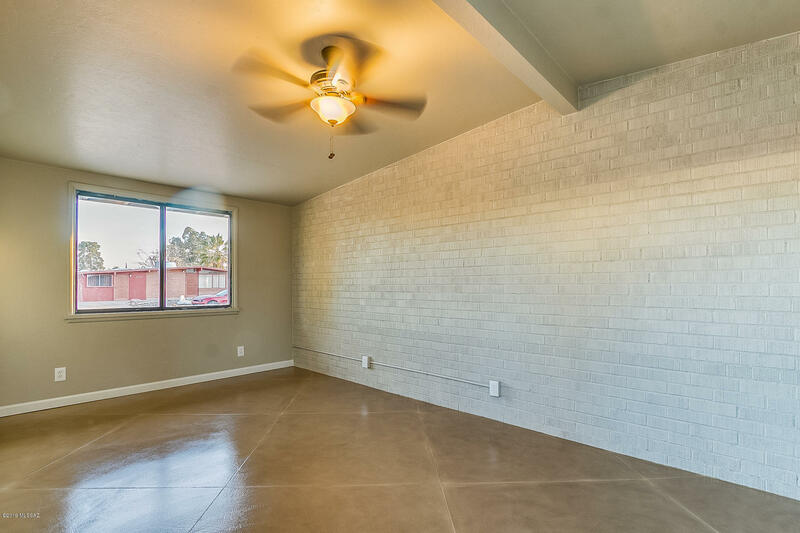 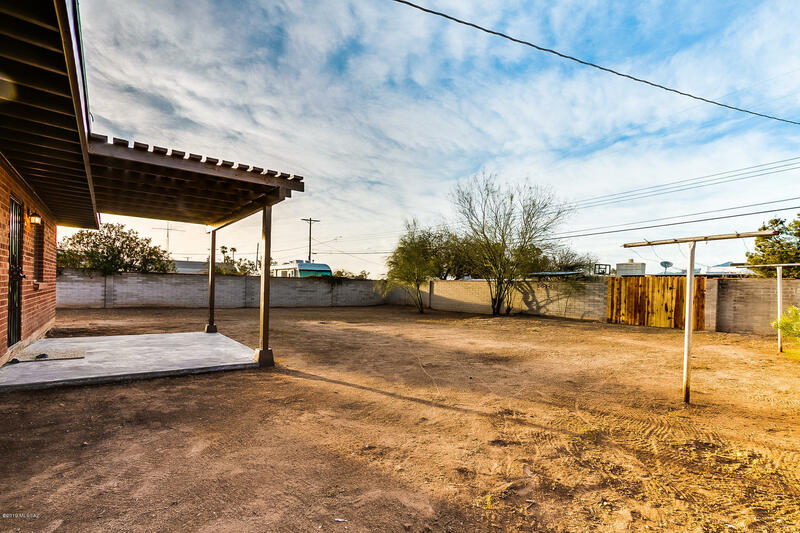 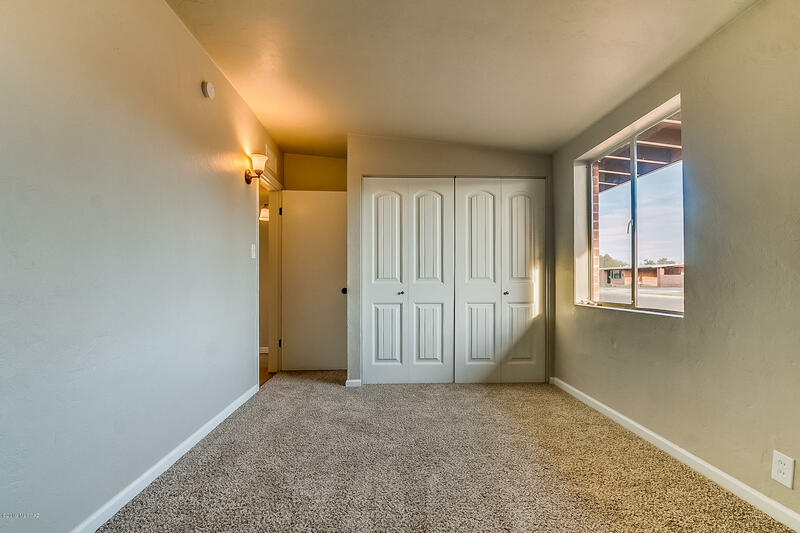 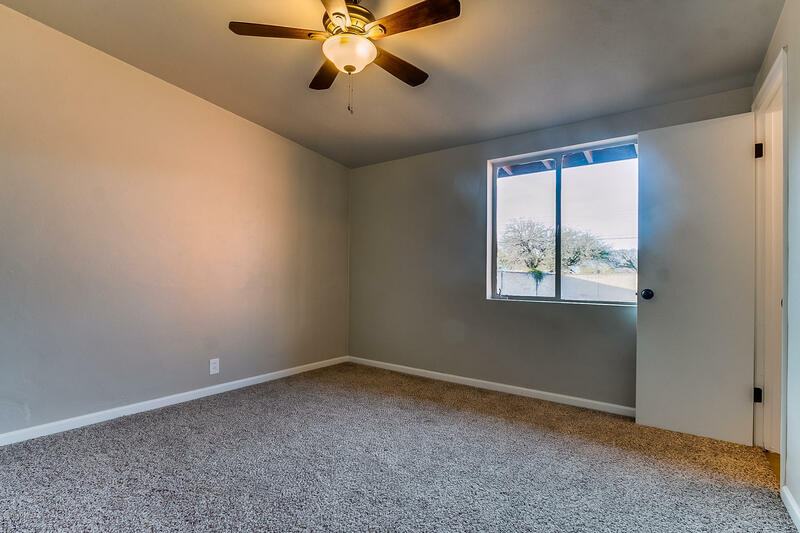 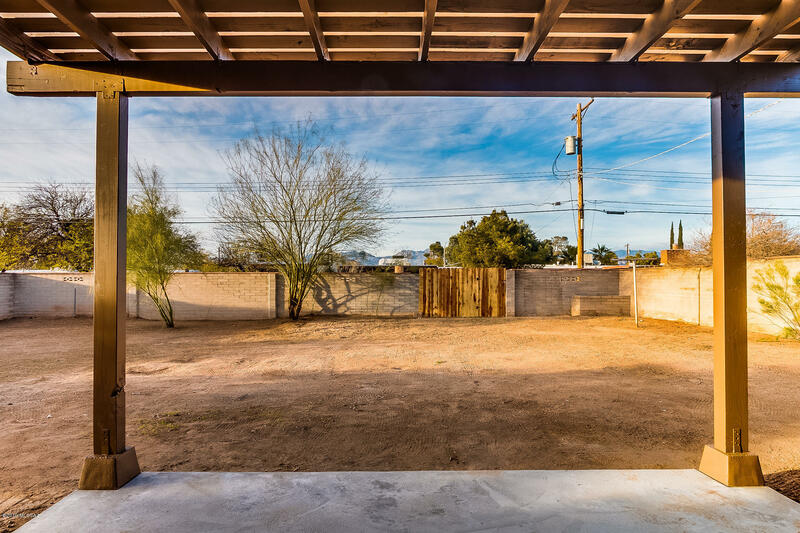 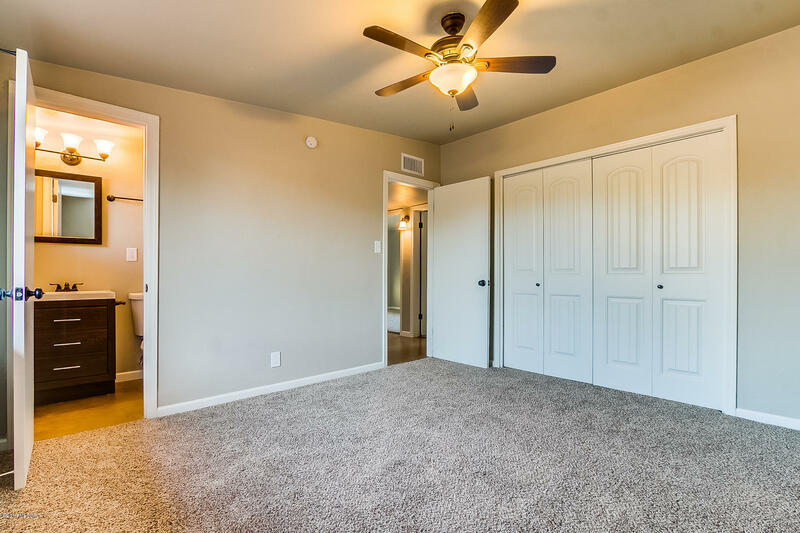 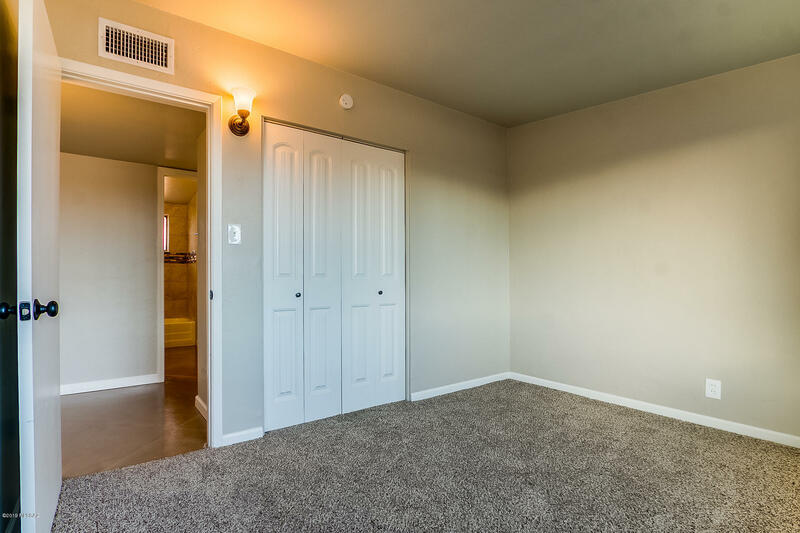 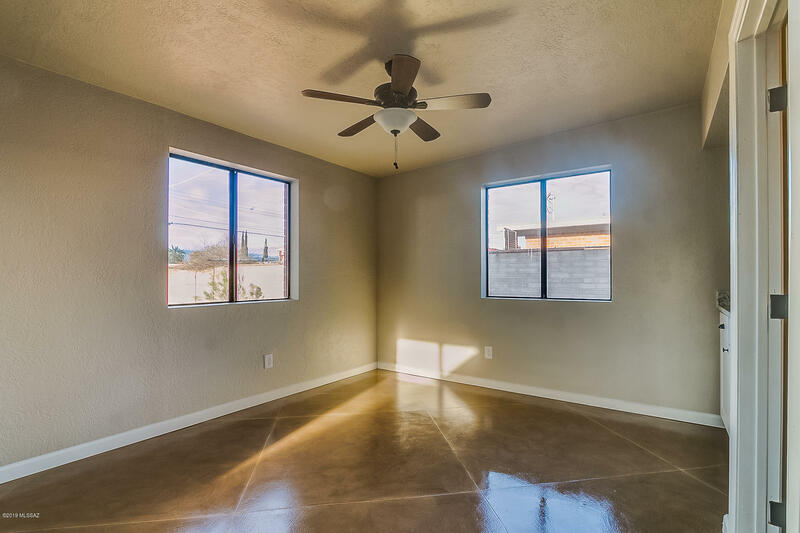 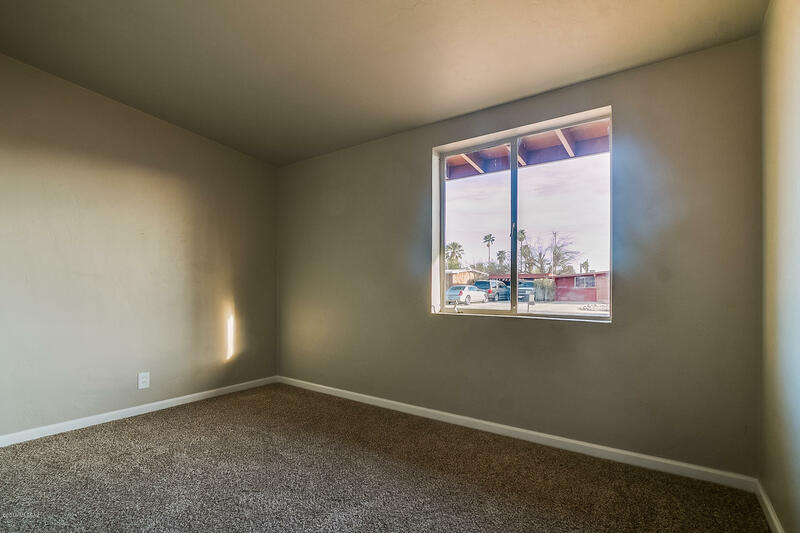 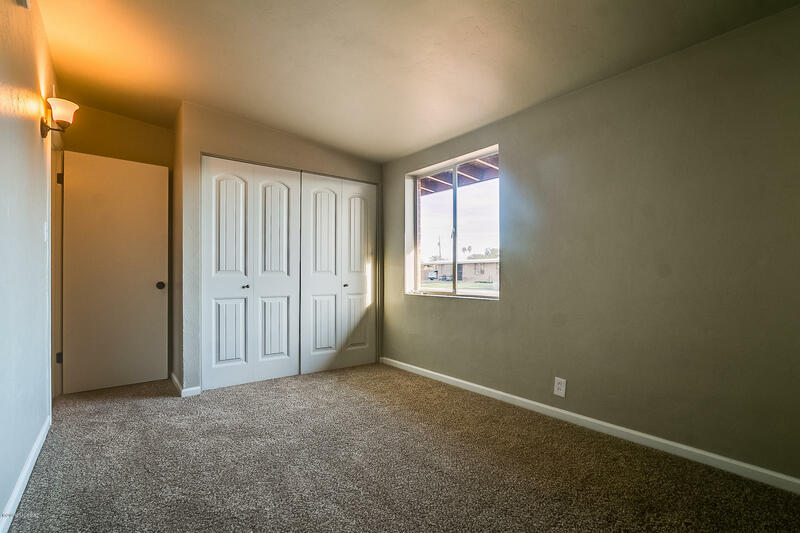 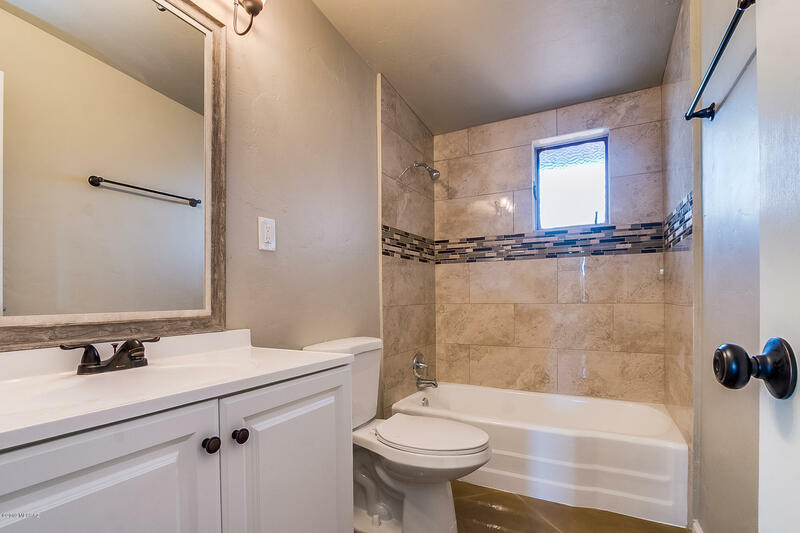 Seller is a licensed real estate agent in AZ.